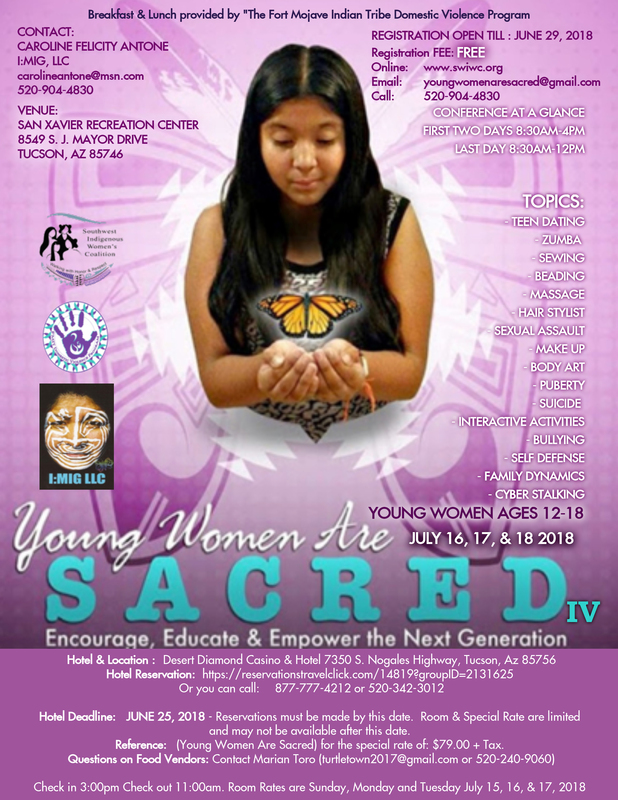 View the Agenda at-a Glance for the 3 day Young Women Are Sacred Conference. 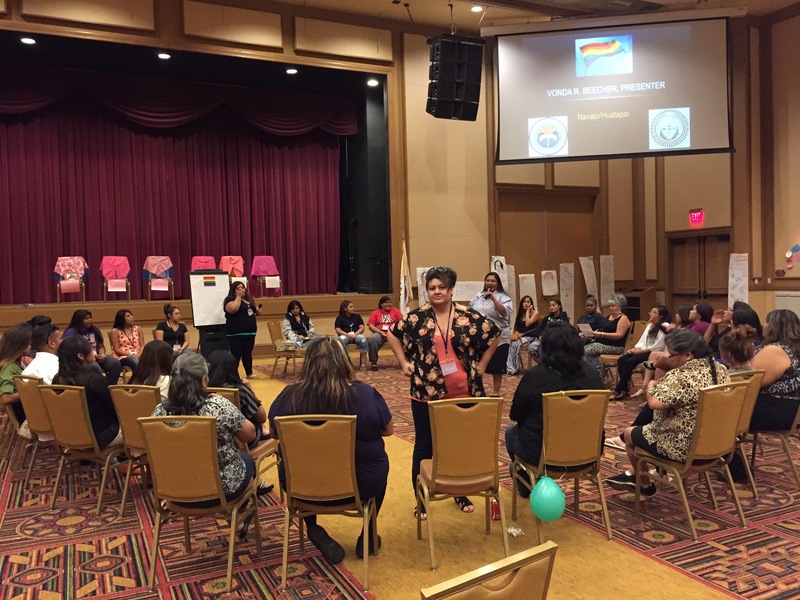 What did you enjoy the most about this conference? "I enjoyed everything about the conference"
"Everything. People from everywhere came to talk to us about things they went through"
"Being more educated on young women"
"I liked every single thing about this conference"